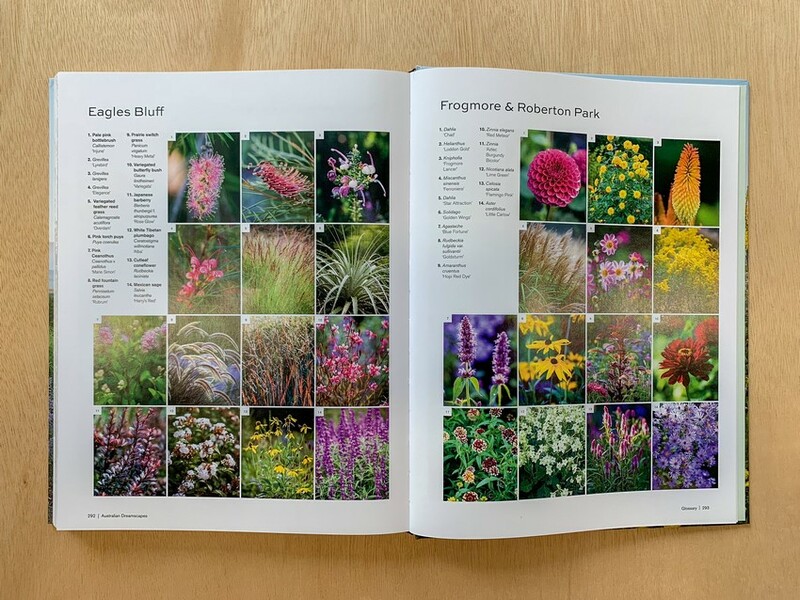 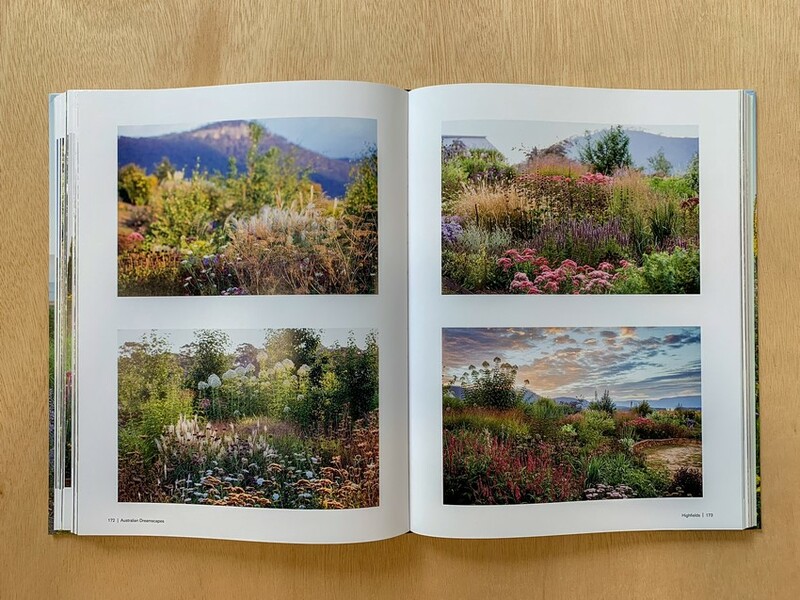 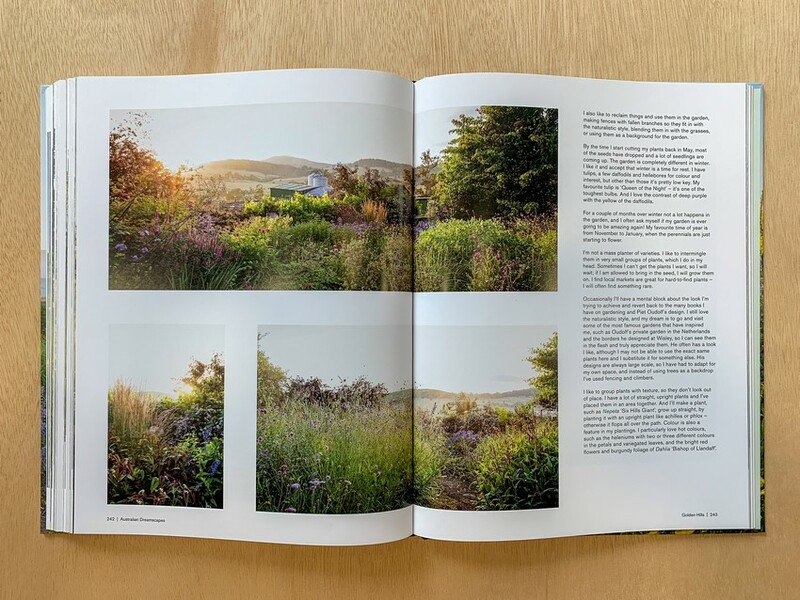 Across 15 chapters and 22 gardens, Claire's stunning photography is accompanied by essays written by the garden owners or designers. 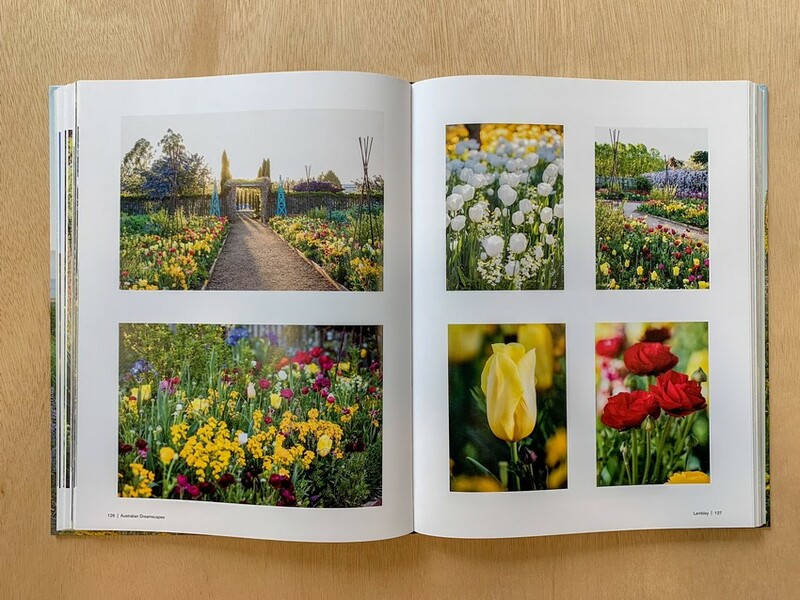 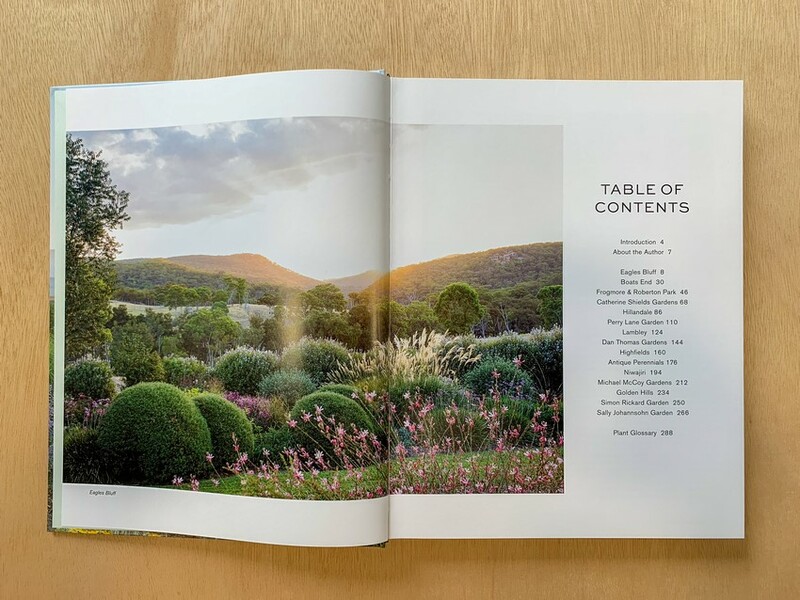 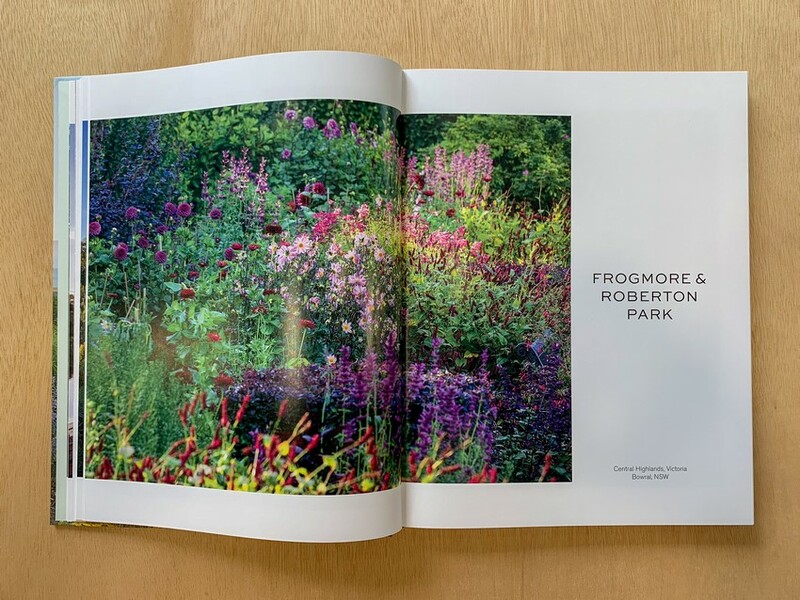 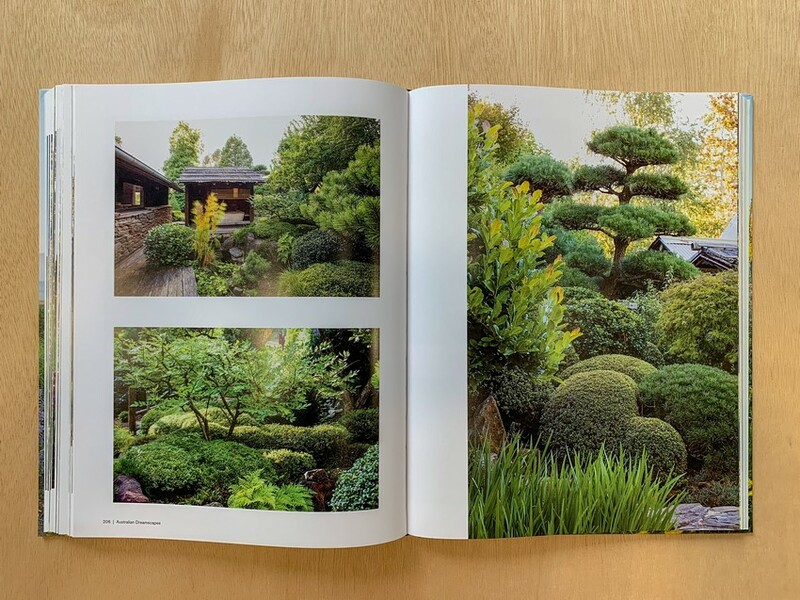 The chapters detail the journey to establishing the gardens, their motivation, and the struggles and rewards the gardens bring day in, day out. 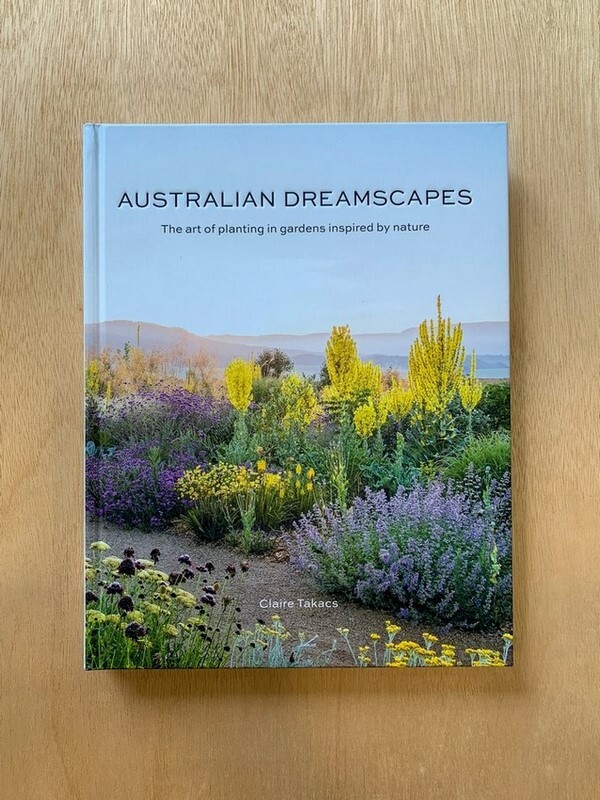 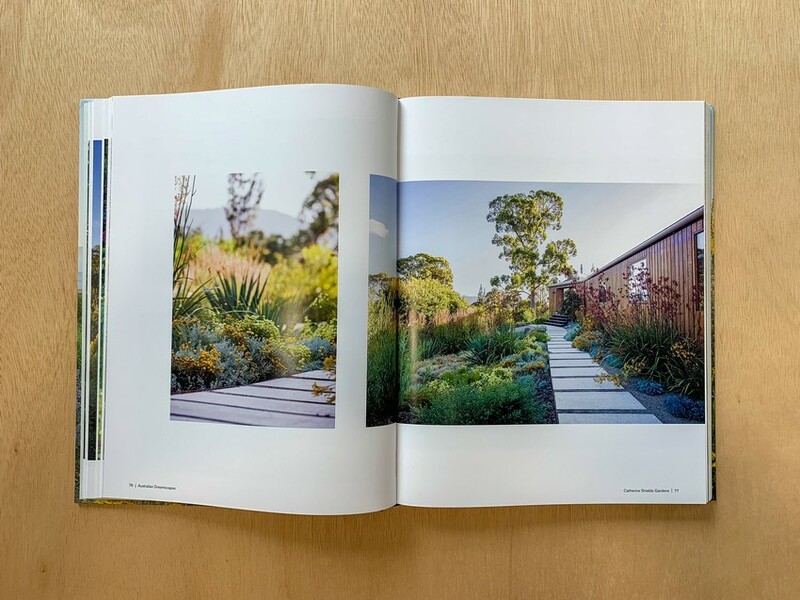 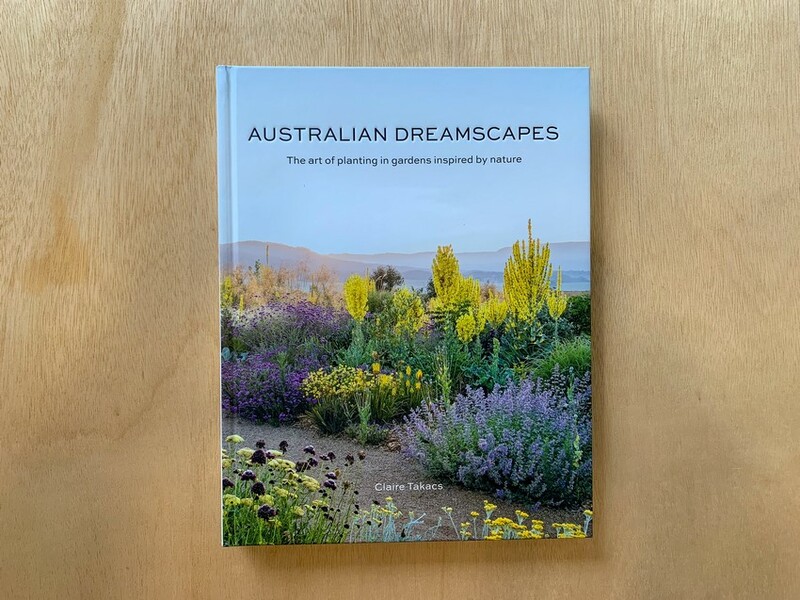 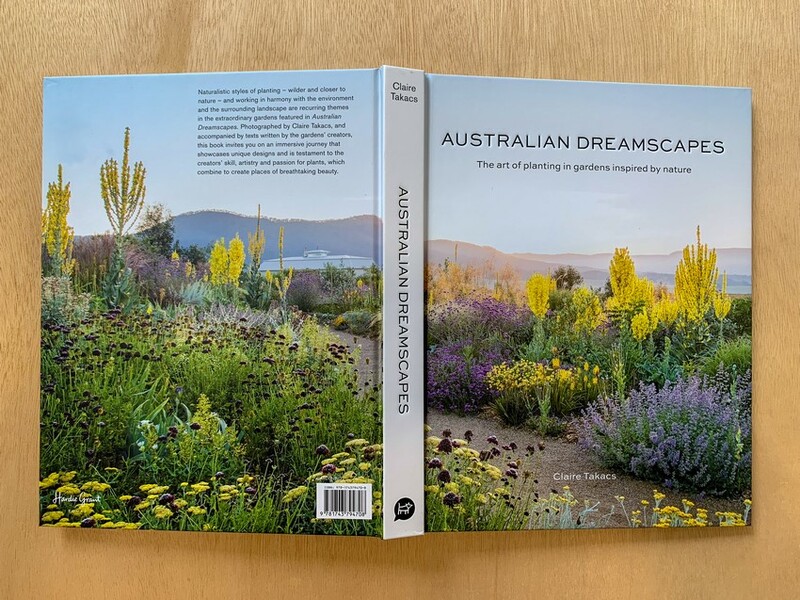 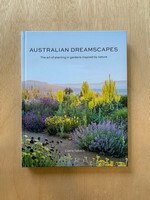 Beautifully presented, Australian Dreamcapes is a stunning journey through the diversity of gardens in Australia.